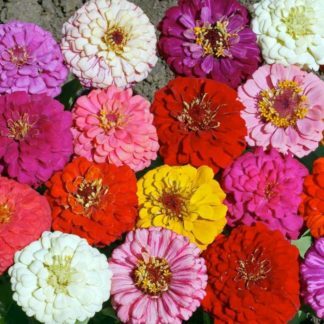 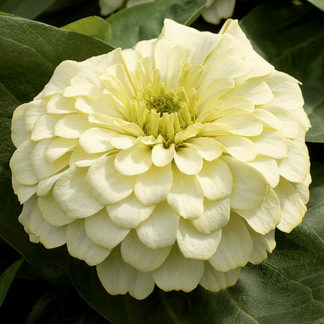 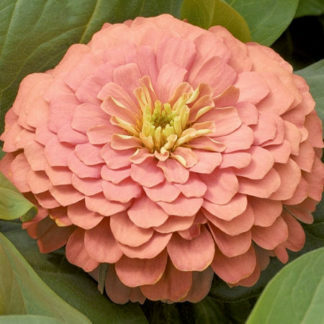 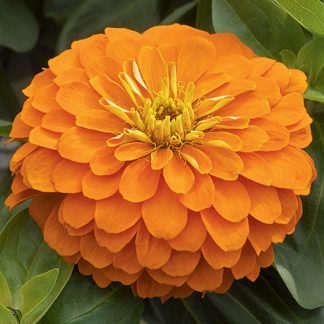 (18-24″) Cut & Come Again Mix Zinnia is a mix of fully double and semi double dahlia type flowers. 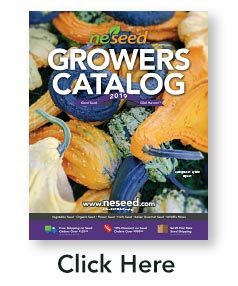 They are 2 1/2″ across and come in shades of red, orange, pink, purple, white and yellow. 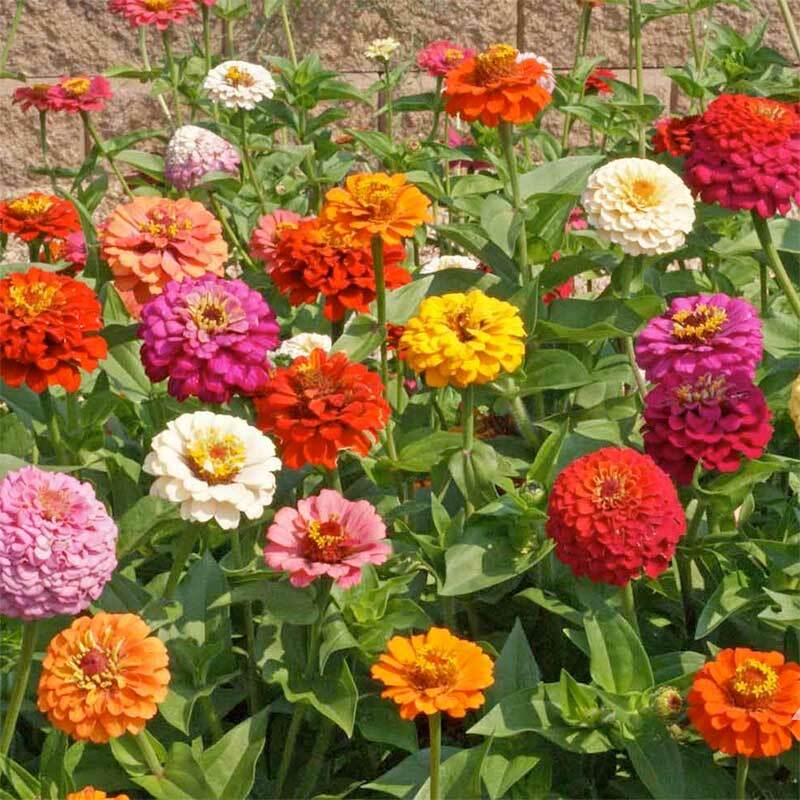 The plants are well branched and re-bloom well after cutting.